The tablet is built-in powerful front-facing stereo speakers with surround sound technology, supports High-Res Audio. Xperia Z4 Tablet determines the type of plug-in headphones and automatically adjusts for optimal sound and DSEE HX function allows you to improve the sound quality almost to the level of high-resolution audio. In addition, the new codec LDACTM Sony transmits data three times more efficiently than Bluetooth, allowing you to listen to music in high quality even in wireless mode. Other functional features the latest notes on its 8 MP primary and a 5.1 MP front camera, OCTA-core 64-bit Qualcomm Snapdragon 8105, features PS4 Remote Play that allows you to play on your PlayStation 4, and battery capacity of 6000 mA/h and the power saving STAMINA mode. The Tablet has a level of protection from dust and moisture standard IP684, so it can be used in any environment, such as in the rain or near the pool. 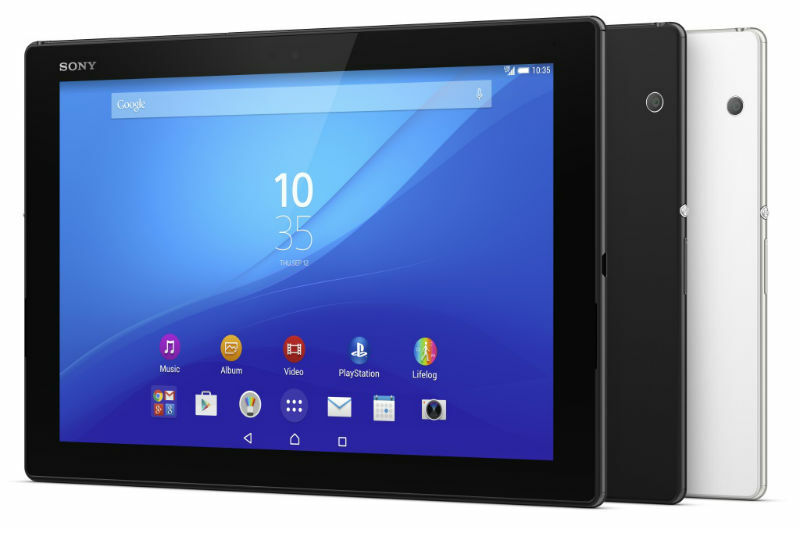 Sales of the Xperia Z4 tablet with support for 4G LTE and Wi-Fi around the world will start from June 2015.